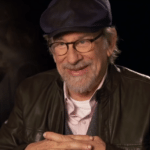 Starring Jason Clarke, Ed Helms, Kate Mara, Olivia Thirlby, Clancy Brown, Bruce Dern, Jim Gaffigan, Andria Blackman, Sarah Elizabeth Mitchell, Taylor Nichols, John Fiore, and Lexie Roth. 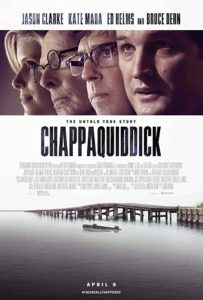 Chappaquiddick depicts the events leading up to, and following, Ted Kennedy’s 1969 car accident that took the life of campaign strategist Mary Jo Kopechne. Director John Curran along with screenwriters Taylor Allen and Andrew Logan render the contentious events in a procedural, clear-eyed way that largely sticks to the facts – for instance, the film chooses not to subscribe to theories that Mary Jo was pregnant or had an affair with Ted Kennedy prior to the crash. The performances are uniformly strong. 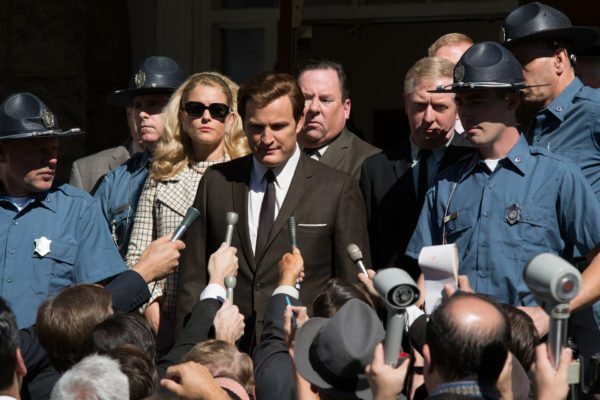 Jason Clarke may look closer to Abraham Lincoln than any Kennedy, but he captures Ted’s mannerisms, accent and insecurities with a layered portrayal that digs deeper than mimicry. Broadly, the film is a rendition of cowardice, as we see Kennedy fail to call the police as Mary Jo suffocates in an air pocket formed by the overturned vehicle. 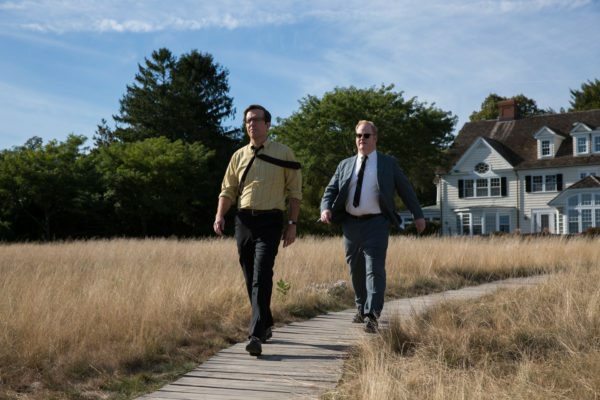 Instead, he walks home where he informs his confidants Joe Gargan and Paul Makham, played by Ed Helms and Jim Gaffigan respectively, both of whom deliver stellar dramatic work with tinges of their comedic roots. The most telling line occurs at the end of this exchange, when Ted concludes, “I’m not going to be president,” before retreating to his hotel room for the night. As Joe Gargan, Ed Helms stands out for his blend of neurosis and principals. Even though Joe is not a proper Kennedy (the family has unofficially adopted him) he still harbors a devotion to and reverence for the Kennedy name. Helms sells Joe’s sense of betrayal as Ted chooses to tend to his own political future instead of tendering his resignation. Also, in an enjoyably comical scene, Ted and Joe physically wrestle each other over a superfluous neck-brace that Ted wears at Mary Jo’s funeral in an effort to garner sympathy. Kate Mara puts in a brief, notable turn as Mary Jo, but her character serves largely as a fulcrum for the legal and public storm that follows her death. But we learn comparatively little about her. She’s a corpse more than a character. Elsewhere, Clancy Brown is imposing as Robert McNamara, the former secretary of defense, who now finds himself changed with defending the Kennedy name. By dint of historical coincidence, the aftermath of the car accident unravels against the backdrop of the televised Apollo 11 moonwalk that Ted’s brother, the late John F. Kennedy, spearheaded. The moon landing simultaneously shields Ted from taking the brunt of the press coverage and aggravates his sense of inferiority to his family. Clarke injects a level of relatable self-doubt and weakness that makes the character of Ted somewhat sympathetic. However, that isn’t to say that the film as a whole paints a sympathetic picture. My audience frequently tittered at some of his equivocations, which include, but are not limited to, comparisons to Moses and, of course, Jesus. 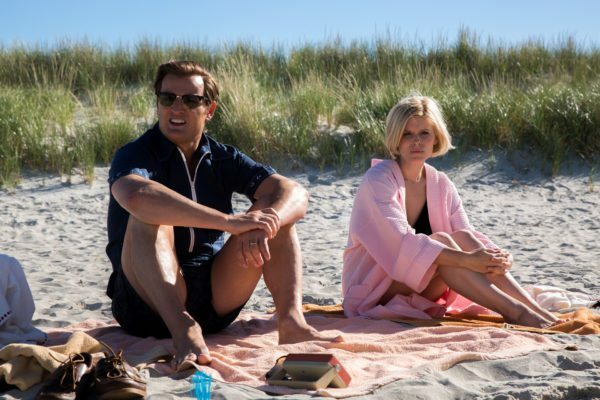 At points Chappaquiddick flirts with devolving into a made-for-television true-crime flick, but it is rescued by the performances and by solid, if understated, cinematography by Maryse Alberti (who lensed The Wrestler) that evokes a pastel, Kodachrome look that gels with popular recollections of the sixties. All told, Chappaquiddick doesn’t reinvent any wheels; the historical drama formula remains intact, but the film benefits from dialing in intently on a specific event and telling its story in a focused manner. It avoids dipping into conspiracy theories, but it does not excuse its subject either. 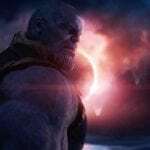 The story is worthwhile and the movie recounts in a worthwhile way.